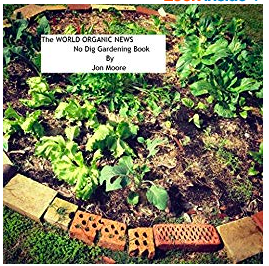 Eric Frisk adopted organic gardening methods partly because, he says, “I’m a lazy and cheap gardener,” and composting in his backyard garden was an easy way to loosen the Texas clay soil…. ‹ PreviousGermany breaks US solar power record . . .
I’m a lazy and cheap beekeeper. Basically, I just look at them…through the observation windows and let them get on with their own survival without interfering too much.